Prior to remediation the team conducted an engineering evaluation/cost analysis (EE/CA) and a risk assessment to determine the best options for addressing the lead and PCB debris as well as potentially contaminated soils in the ravine. 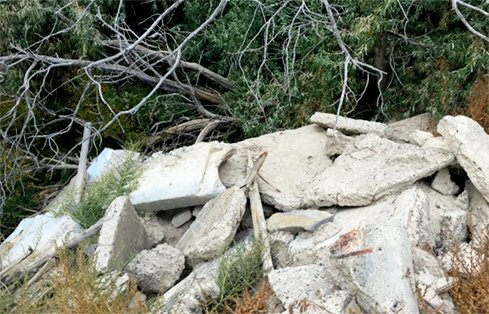 A USFWS contractor had demolished a fish hatchery building on the site and disposed of wood and concrete debris in a nearby ravine instead of a permitted landfill. Loosely buried debris was thought to contain lead and PCB contamination. The proposed cleanup allowed for the lead and PCB-containing debris (concrete) to be separated from the rest of the debris for proper disposal. Characterizing demolition debris from a fish hatchery, and developing a cleanup plan to remediate the site. 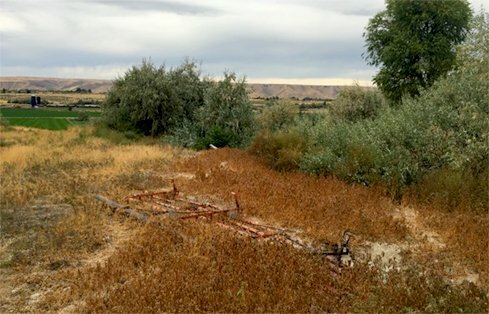 In 2006, a United States Fish and Wildlife Service (USFWS) contractor demolished a fish hatchery building near Hagerman, Idaho and disposed of wood and concrete debris in a nearby ravine instead of a permitted landfill. The fish hatchery debris (known to contain lead paint) was commingled with debris from other demolition projects and abandoned in the ravine. In 2011, USFWS hired GeoEngineers to characterize the nature and extent of lead and PCB-contaminated (polychlorinated biphenyls) debris. 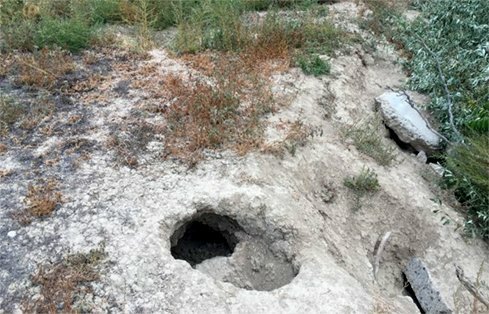 GeoEngineers’ environmental professionals investigated the unregulated landfill and delineated the extent of debris in place. Prior to remediation the team conducted an engineering evaluation/cost analysis (EE/CA) and a risk assessment to determine the best options for addressing the lead and PCB debris as well as potentially contaminated soils in the ravine. A preliminary assessment and site investigation of the unregulated landfill. Developing an EE/CA to evaluate potential remedial actions, based on feasibility, costs and appropriate regulations, to address lead and PCB debris and soils. Preparing a risk assessment to evaluate receptors, exposure pathways, habitat impacts and develop appropriate ecological screening levels of PCBs for potential ecological receptors at the site. A human health screening assessment specifically relating to potential lead exposure from contaminated soil and debris at the site. The proposed cleanup allowed for the lead and PCB-containing debris (concrete) to be separated from the rest of the debris for proper disposal. GeoEngineers used field screening and sampling to confirm that remaining debris does not have lead or PCBs above acceptable concentrations. 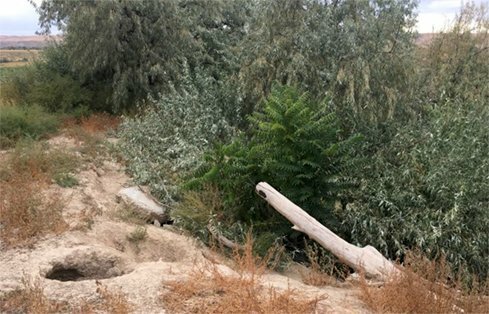 This approach minimized unnecessary debris disposal and limited cleanup costs, while reducing the risks associated with potential human and ecological impacts. In 2018, the USFWS asked GeoEngineers to oversee implementation of the remedial action plan.